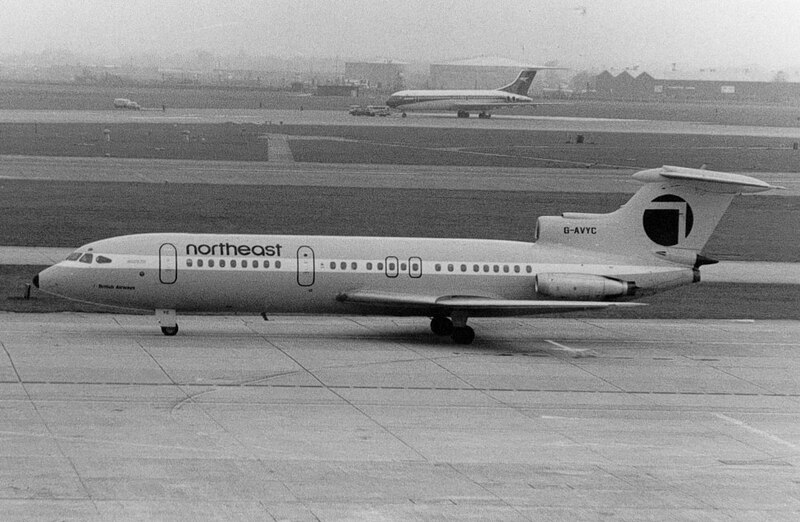 British Air services était composée de trois compagnies : B.K.S, Cambrian Airways et Northeast Airlines. 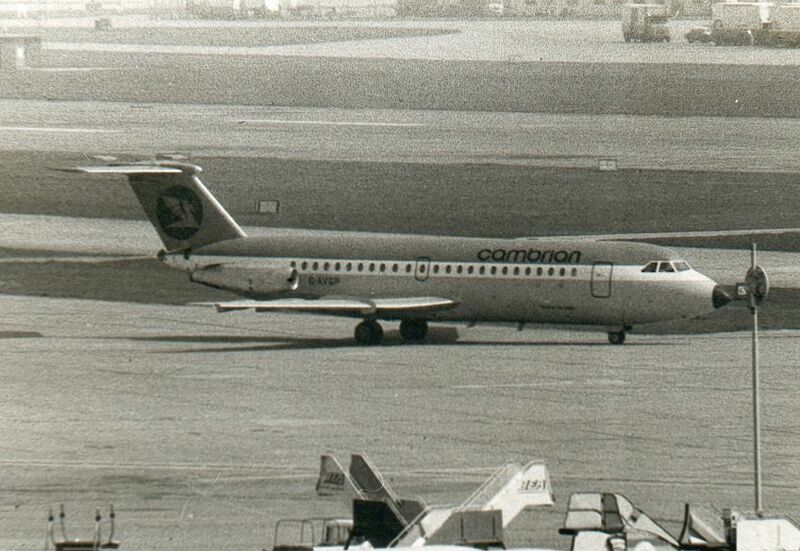 BAS fut intégrée dans British Airways pour former la Regional Division en 1972. 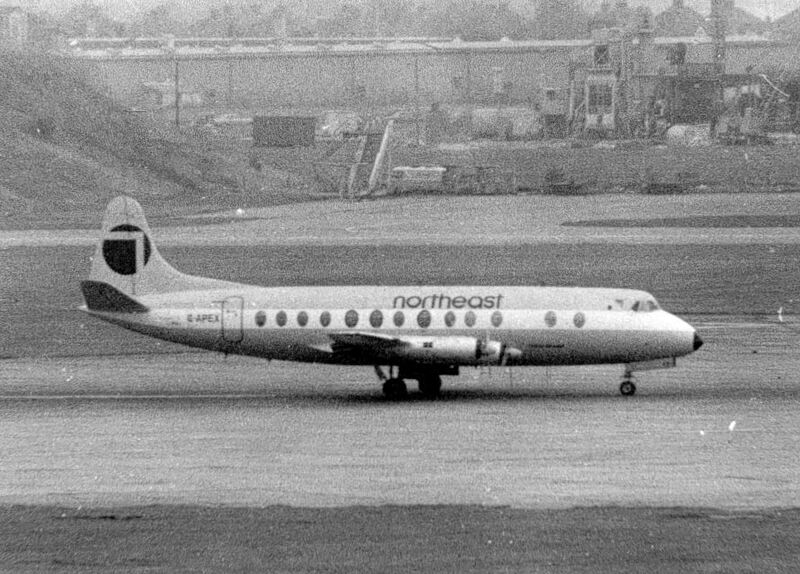 British Air services comprised three companies : B.K.S., Cambrian Airways and Northeast Airlines. 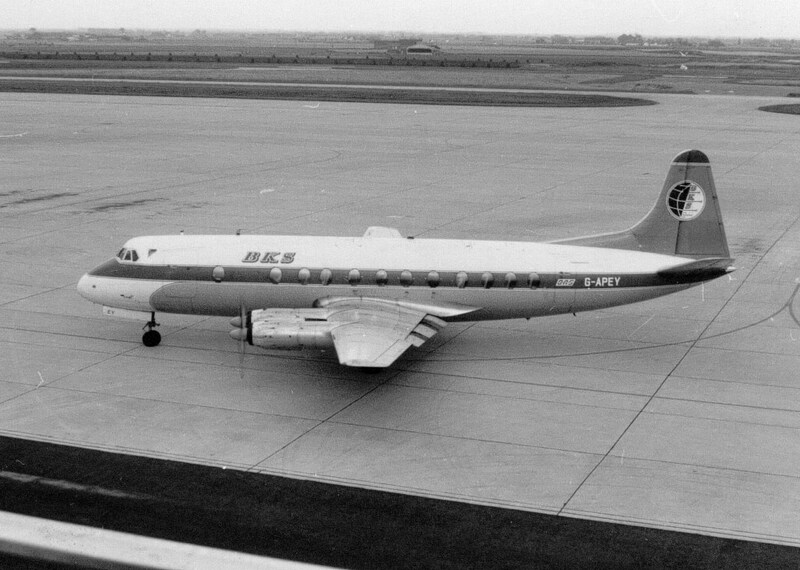 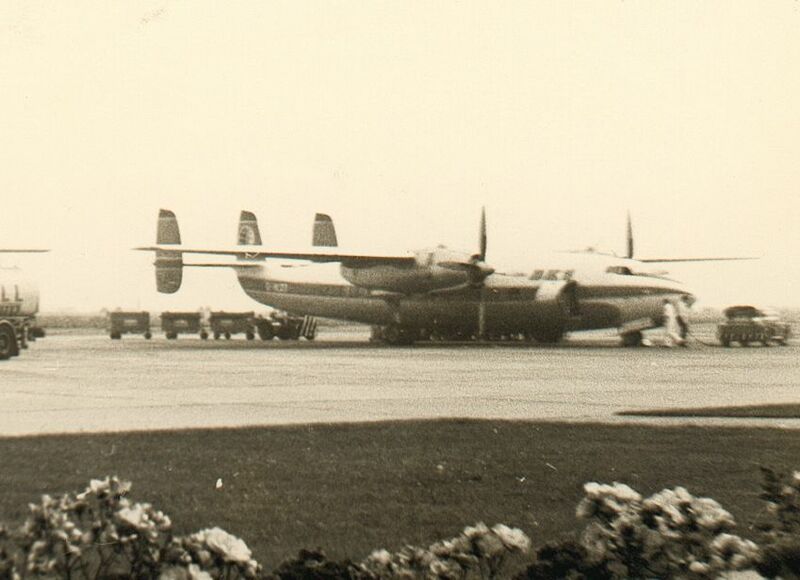 BASD was merged with British Airways in 1972 to form its Regional Division.